The beautiful Serena bath tub will become a destination of comfort and relaxation for any homeowner. Treat yourself everyday to a massage therapy experience with the MAAX Cocoon 6032 white acrylic Aerosens tub. Therapeutic air bubbles gently enfold you from head to toe providing an encompassing massage. Simple and affordable system designed for everyday relaxation. Comfortable headrests and built-in armrests further enhance the experience. Easy to operate 1-speed pump with deck mounted on/off push button. Ideal for alcove or drop-in installation. 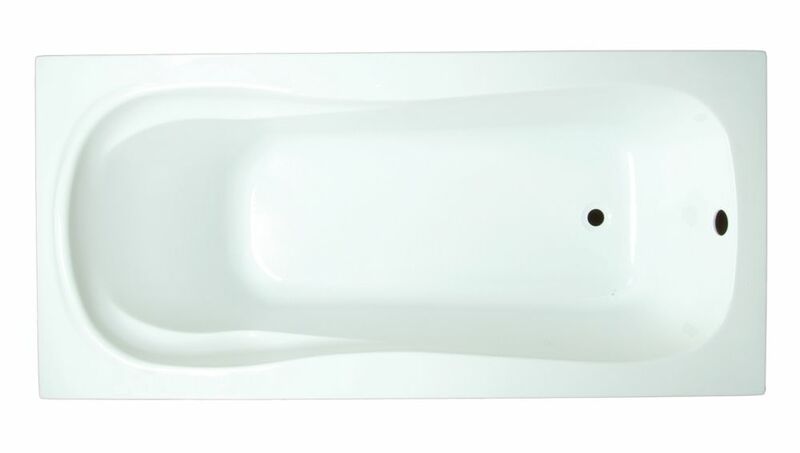 Boston 60 inch Acrylic Drop-In Soaker Bathtub in White The beautiful Serena bath tub will become a destination of comfort and relaxation for any homeowner.